You’re scared. I get that. I’ve been scared before too. Some days, I still am scared. I’m scared of the potential within me. And I’m scared I’m not living up to that potential. Worse, I’m scared of what the potential inside of me is capable of. 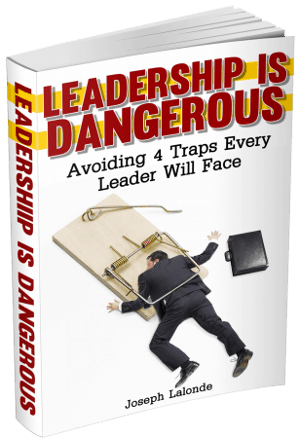 For years I’ve written these blog articles sharing ways you can become a better leader. I’ve shared from my heart and have heard stories of great change. I’ve also received suggestions of things I could do to unleash more of my potential. Readers have suggested I start coaching others. They’ve commented they’d love to hear me speak. Others have said write a book. They’ve shared what they want out of me. They see potential to grow from what I can share in person or one-on-one. Yet I haven’t taken the steps forward. I’m scared to shine my light too brightly. Sitting behind a keyboard and sharing leadership insights is easy. Moving away from the keyboard to an unknown world is scary. Getting up in front of a crowd makes me want to vomit. My nerves run wild and I don’t know what to do. But, if I’m honest, I do know what to do. I’m just scared of shining my light in this way. I want to move past my fear. I want to take up my light and shine it before others. My desire is to help young leaders grow. I want to see people become better versions of themselves and to lead others more effectively. This won’t happen by working behind a keyboard. I have to get out there and do something. I have to shine my light. While I’m wrestling with this fear of shining my light, I realized I’m not alone. You’re right there with me. 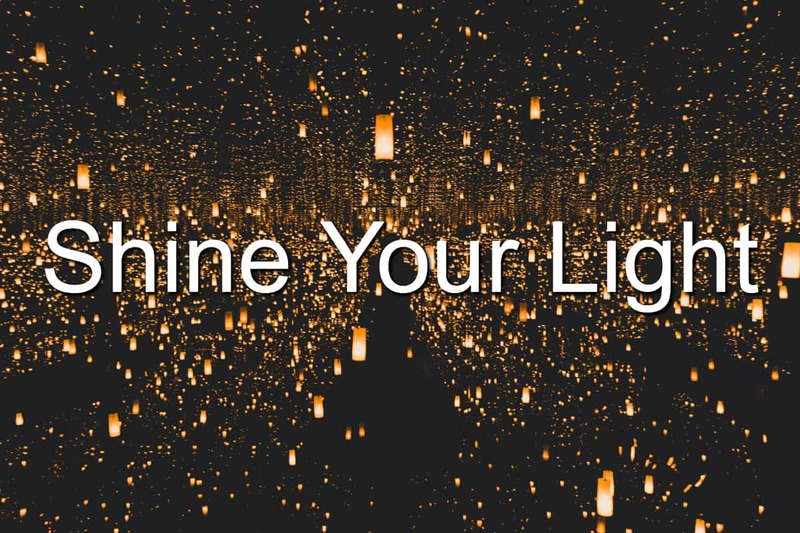 You know you have the potential to truly shine. However, you’re scared… just like me. But you don’t have to be. You can shine your light. You can be a light to others. When fear begins knocking on your door, you can answer the door. Your answer won’t be in the traditional way. You won’t be welcoming fear into your home (your mind). Rather, you’re going to tell fear to beat it. Scram! Get lost! You’re not welcome around here. This is what we’ve got to do if we really want to shine our light. We have to be willing to tell fear to get lost. Go away. Not to come back. Question: If you’re ready for this, let me know in the comments. Tell me what you’re doing to tell fear to beat it and how you’re going to shine your light. I want to hear it!